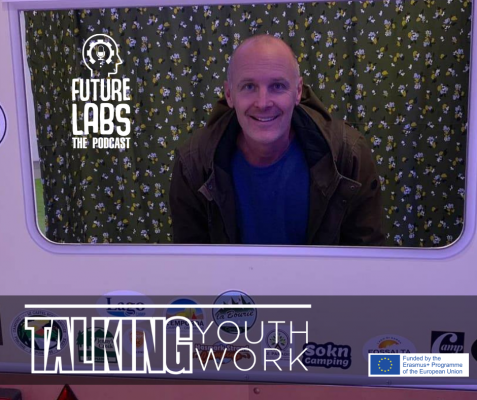 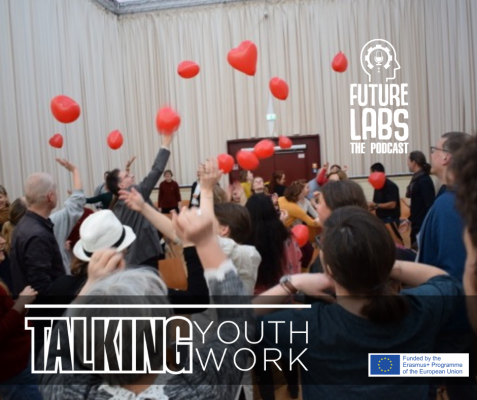 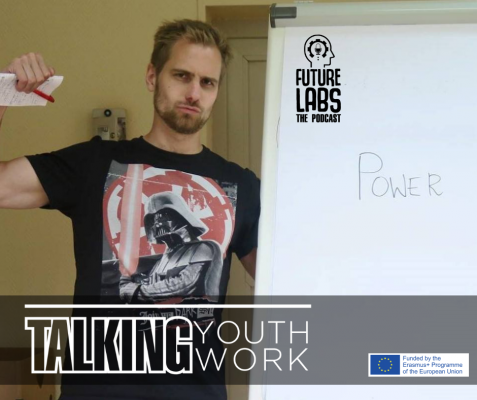 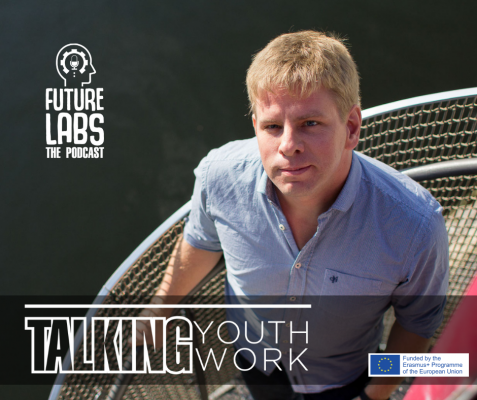 “Talking Youth Work” is a series of 15 podcast interviews to Youth Work experts and practitioners, that have a say when it comes to Innovation in Youth Work, either because they are using creative methods to empower young people, researching on youth trends, or responsible for Youth Policies at international level. 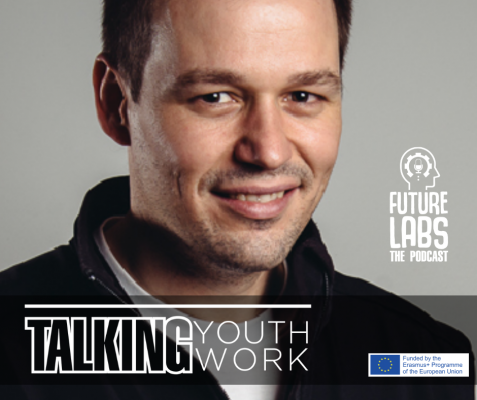 Episode 1: Talking with the partners. 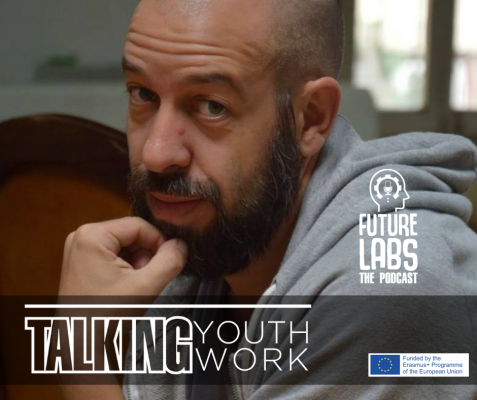 In the first episode the partners are discussing on the project goal and the importance for developing digital youth work.